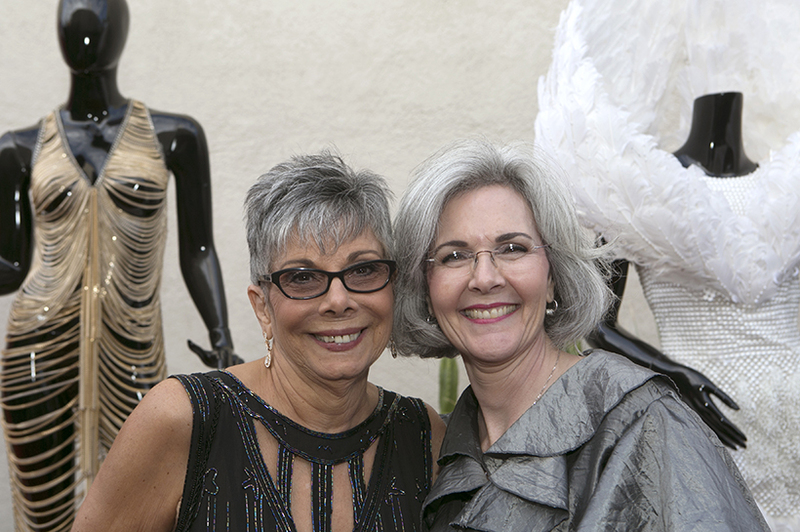 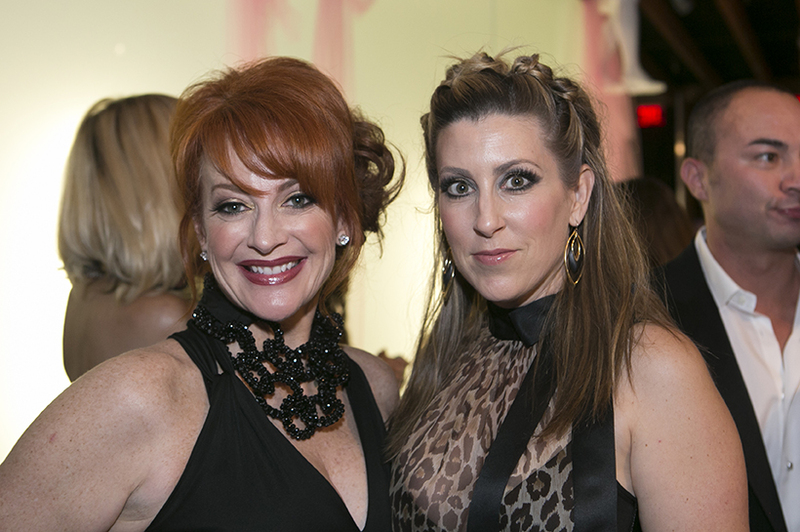 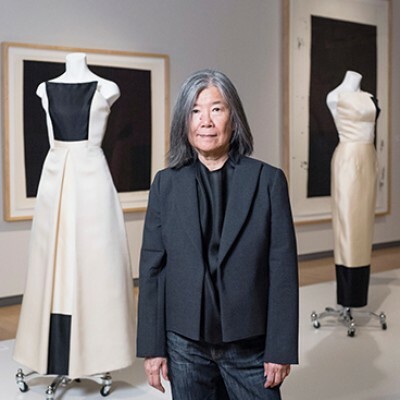 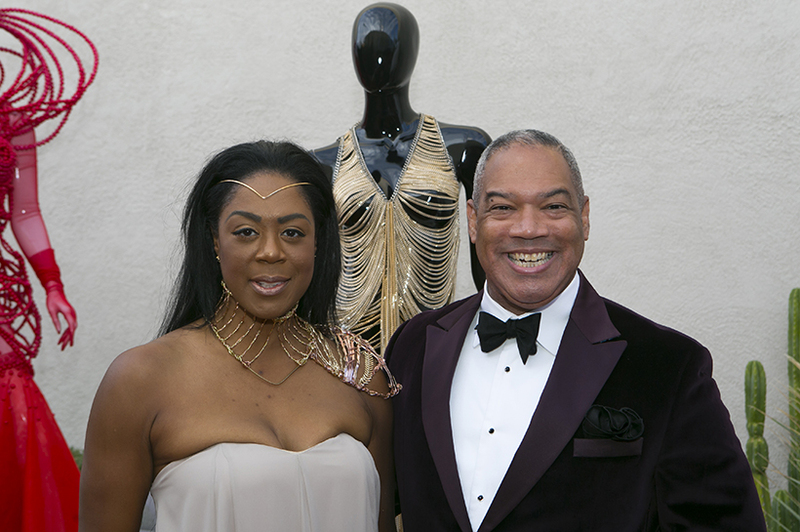 Museum’s annual fundraiser is a creative affair focused on fashion. 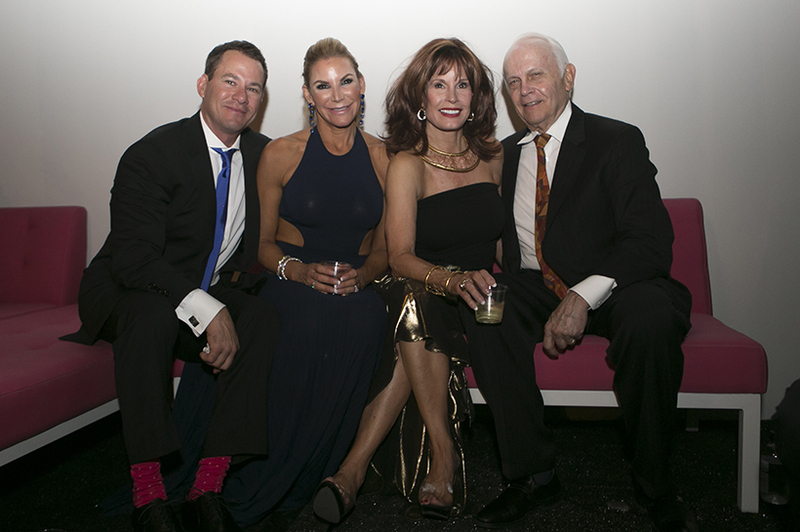 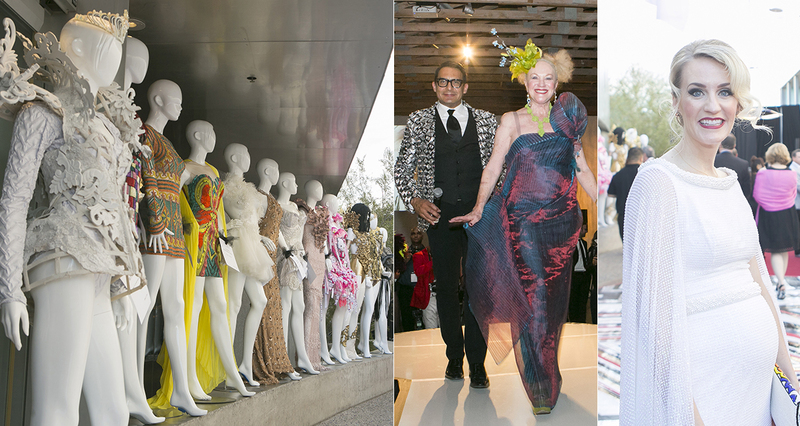 More than 400 guests, dressed in their most stunning avant-garde attire, attended the May 7 SMoCA Mix: Fashionably Avant-Garde party at the Scottsdale Museum of Contemporary Art. 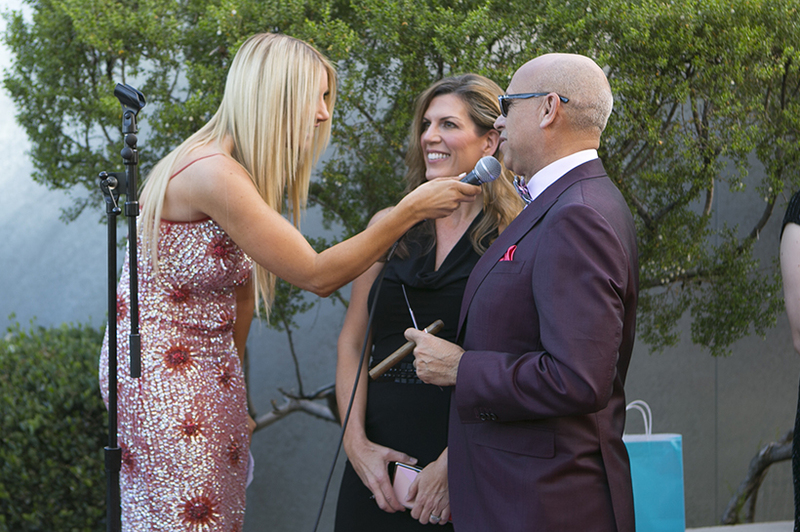 Supporters were welcomed on the red carpet by Emmy Award-winning news anchor and host Carey Peña and music by Jo Watson and the Birdman. 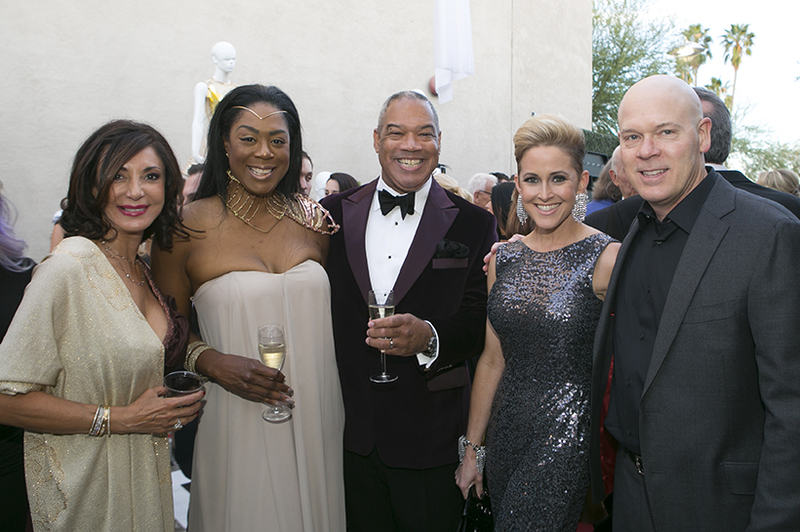 Guests enjoyed champagne as they examined garments flown in by For the Stars Fashion House. 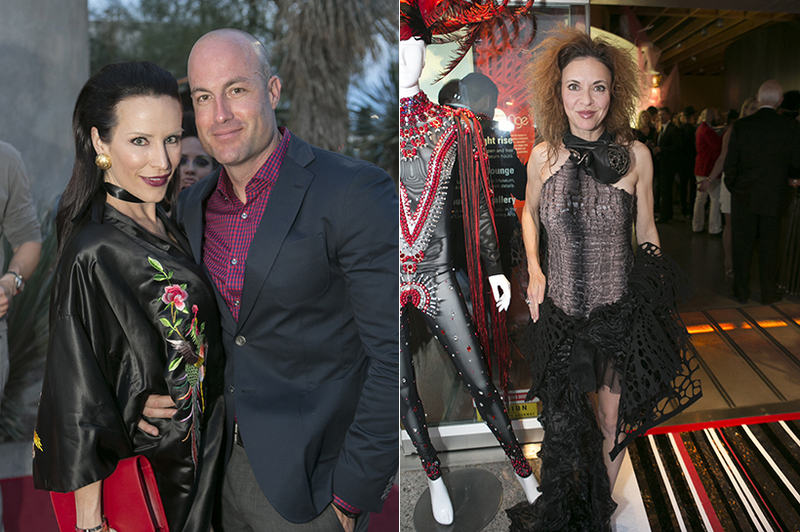 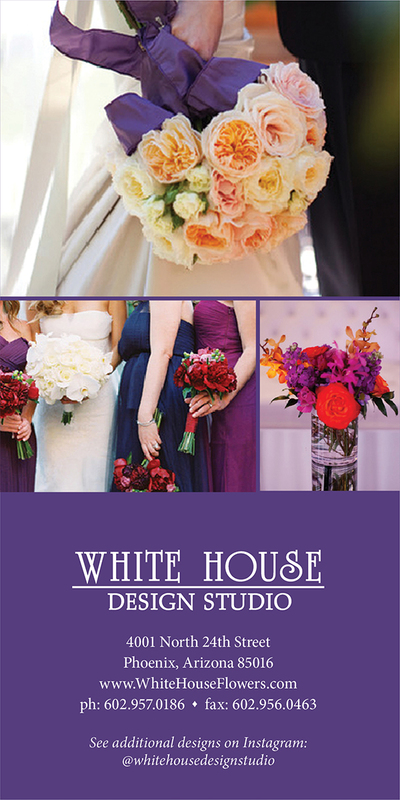 These included fashions worn by celebrities including Gwen Stefani, Beyoncé, Carrie Underwood, Katy Perry and Britney Spears. 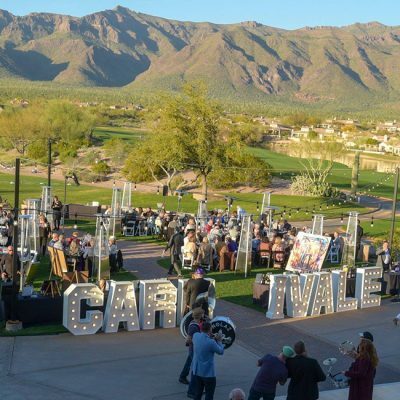 Local chefs Kevin Binkley of Binkley’s Restaurant Group and Joshua Hebert of Posh Improvisational Cuisine served delectable hors d’oeuvres. 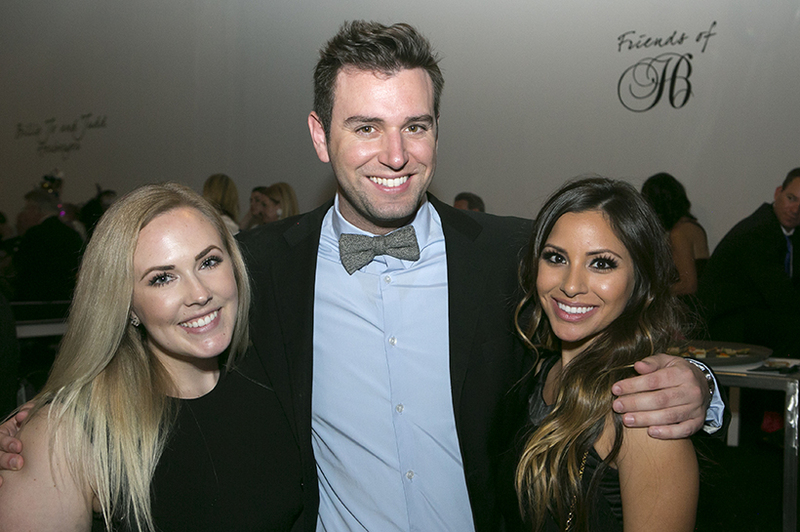 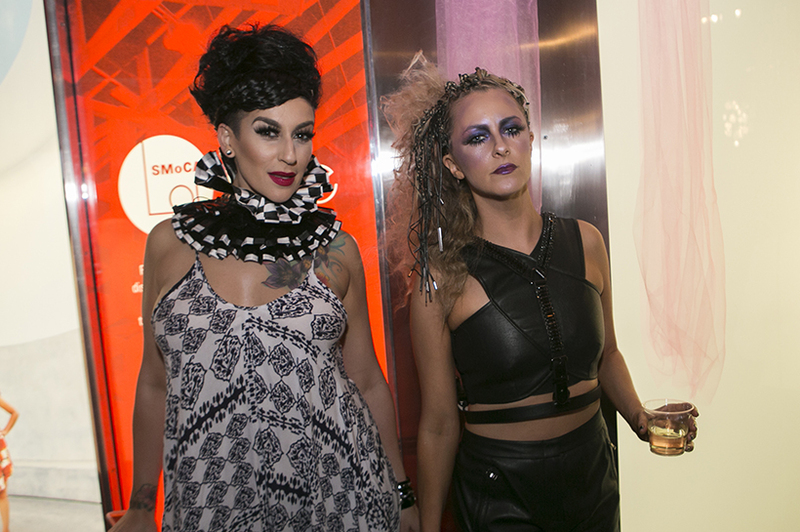 SMoCA’s galleries were completely transformed for the evening with a continuous runway, suspended fashion displays, chandeliers by Ferguson lighting, music by DJ Miss Mixx, a jewelry showcase by designer Theresa Harnois and VIP lounges with furniture by Couture Customs Patio. 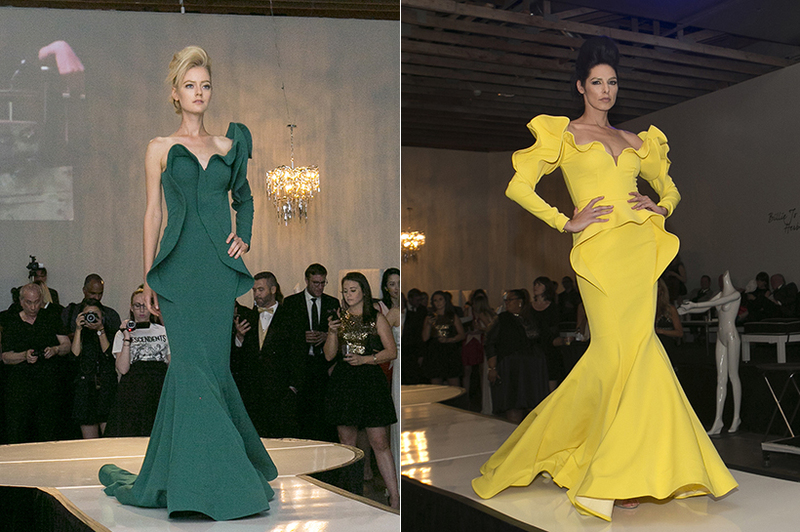 A continuous runway show featured models from Ford Robert Black Agency and The Agency Arizona wearing fashions by Albert Andrada, Elie Madi, Fouad Sarkis, Galina Couture and Rocky Gathercole. 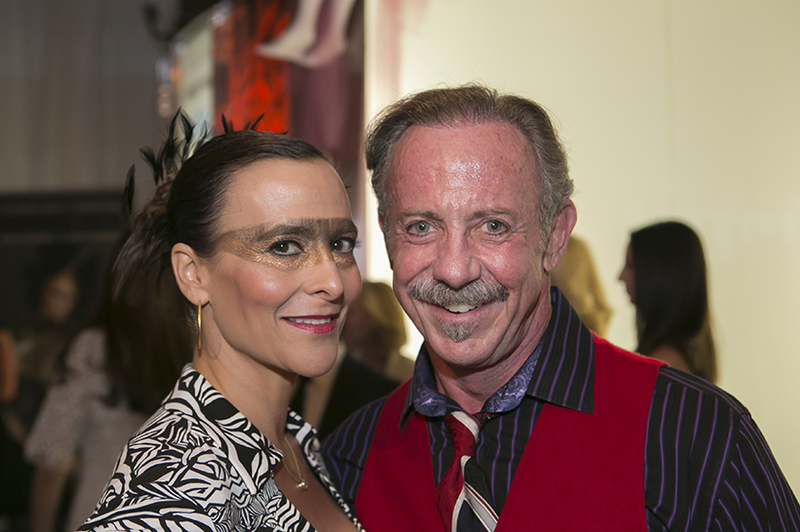 Between fashion shows, the ASU School of Dance filled the runway with contemporary performances. 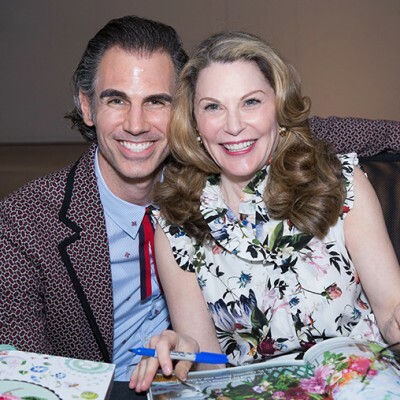 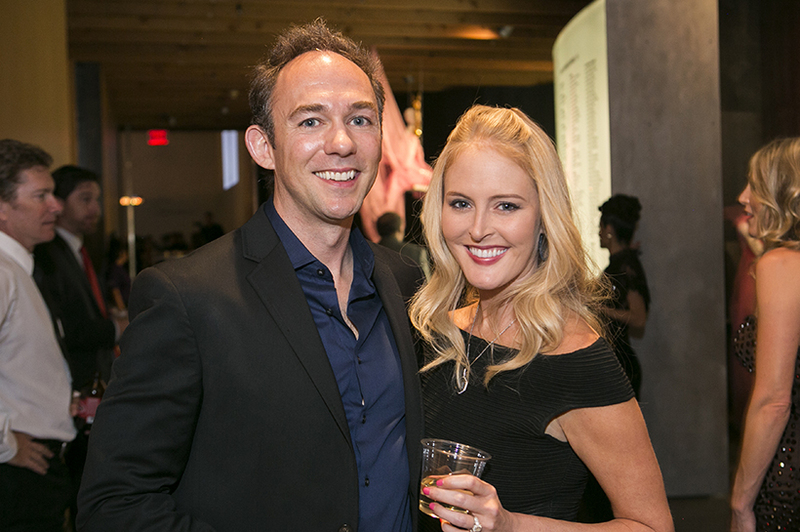 Co-chairs Tracy and Christian Serena and creative chair Oscar De las Salas organized the evening, which benefits SMoCA’s exhibitions, programs and educational outreach.